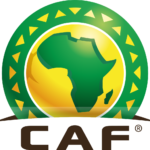 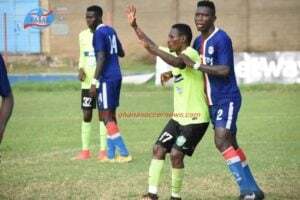 Asante Kotoko and ZESCO United will be missing the services of their new acquisitions when the two clubs meet in the CAF Confederation Cup on Wednesday. 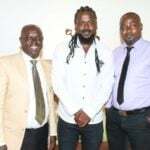 Charles Akunnor's side recently announced signing Ivorian striker Dany Zabo Teguy on a three-year deal from Swazi Premier League side Manzini Wanderers, subsequent to registering him for the African campaign. 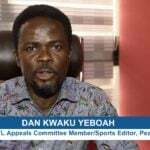 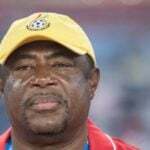 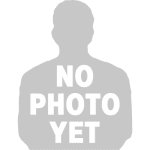 The Porcupine Warriors, however, have to do without him as according to the club's gaffer, the forward will need more time to adjust to Ghanaian football and the Porcupines' philosophy. 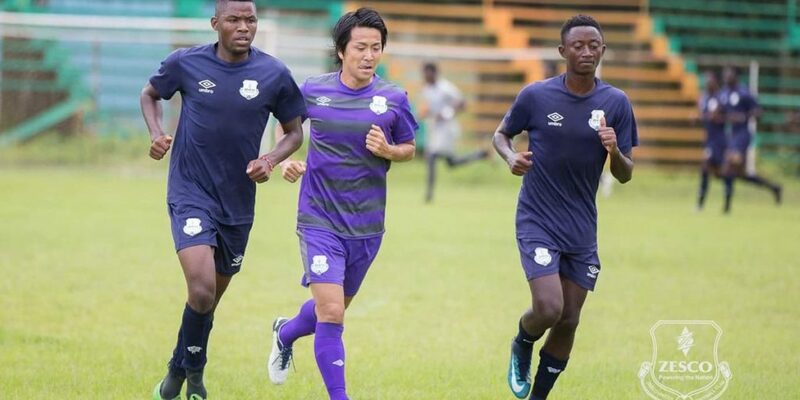 The Zambian giants, like Kotoko, will be without veteran Japanese acquisition Kosuke Nakamachi.